APR 23-30 QLD Cruisin Around Childers post-Nats cruise in region and to May in the Bay SA 151-01-2019 Kerry Moreton, 0435 398 708 or moreton@aapt.net.au. 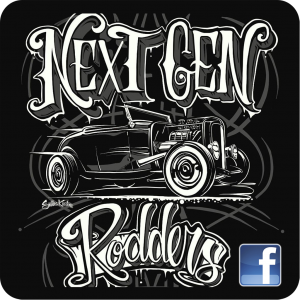 AUG 30 - SEP 1 NSW Tumut Tod Run-Tumut Rod Custom Inc. NOTE TO CLUBS: If your event is not shown below, please ensure that you have re-applied for a travel permit for THIS CALENDAR YEAR. You must complete a Sanction Application Form for each calendar year. 2ND WEDNESDAY NSW Swansea Workers Club Lunch T19/04 Graeme Marsh, 43 907 237.